"Gardening is sowing seeds and pulling weeds." We are saying goodbye to the old website and I am very happy to announce that the new MISBO website launches today and will be fully operational within the next few days. We have sown the seeds and pulled the weeds and you will find easier navigations, quicker access to the resources and contacts you need, and a smoother experience registering for events. When you login for the first time (within the next few days), use the Forgot Password button to set a password for the new site. The Digital Educational Resources Program is in full swing and quite a few schools have already completed their orders for next year. Nearly 2/3 of the MISBO membership takes advantage of the savings and ease of one cart through this program. Vendors include BrainPop, EBSCO, JStor, ProQuest, FactsOnFile, and about 30 more. Registration for the MISBO summer programs has started and there are a few spots still available in each offering. 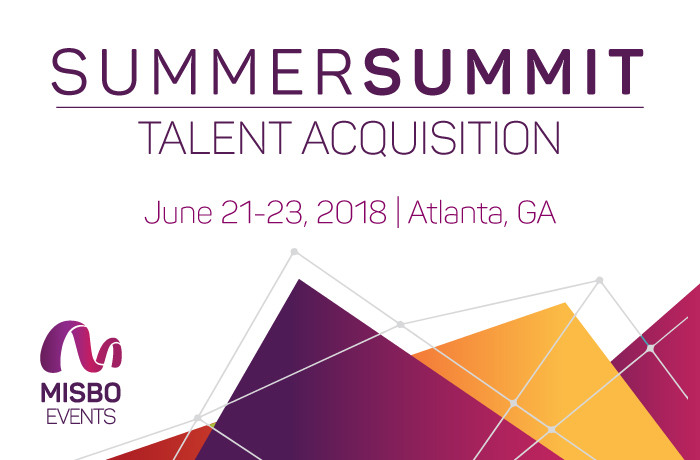 New this year, the Summer Summit: Talent Acquisition will knock your socks off. There are numerous tips we can learn about recruiting, evaluating, and hiring talent from research, from the corporate world, and from our own communities. We have lined up two of the best examples from independent schools to work through their own innovative practices and help you learn more about what you do, why you do it, and most importantly, how to focus on WHO you are bringing into your world. 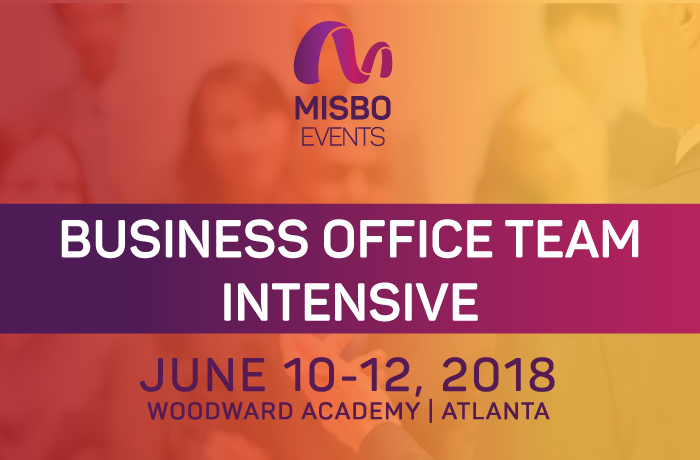 For the Business Office Team Intensive, we encourage you to bring your entire business office team (or come solo!) and learn more about how to build and grow as a team, how to communicate more effectively with your team and with other constituents inside your school, ethical issues, political skills, and audit prep. The entire experience is transformative and if we are lucky, we will snack on King of Pops like last year! We recently launched the Auxiliary Programs Directors list-serv - please send us the name and email address of your folks who run your summer programs, after school programs, facilities rentals, and other entrepreneurial endeavors so they can take part in this fantastic resource. This list-serv is in advance of an Auxiliary Programs Director conference in Atlanta in January 2019. I served in this role and got to work logistics for the movie The Blind Side, which was filmed on campus - I will tell you all about it at the conference! Try to enjoy the next, most busy weeks in the life of school. Celebrate your retiring faculty and staff, transition to the summer schedule, plan for next year, and look at your graduating students as the seeds you have sown that are continuing to bloom into remarkable and unique individuals, with what one school calls in its mission "unrepeatable talents."